Chef Brian and his team enjoy creating customized menus for all occasions. 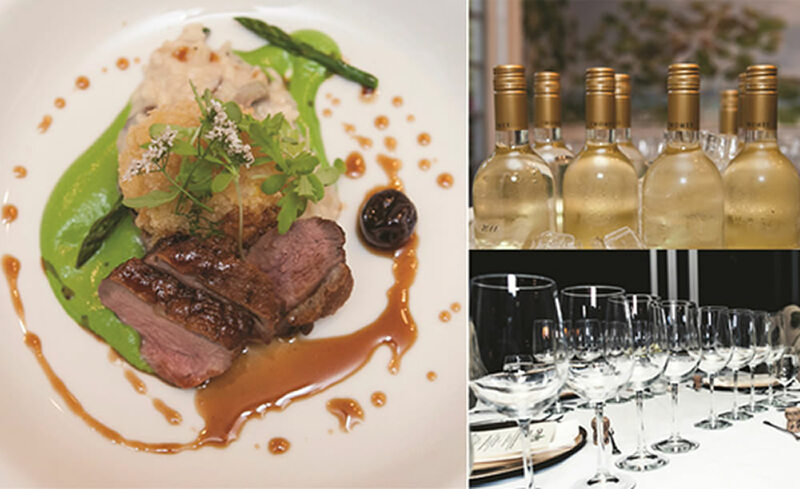 If it’s a themed event, special occasion, or just an intimate dinner at home for 2, Crave Culinaire can offer everything from classics to innovative cuisine. Together with our Sommelier, we will pair the perfect wines from around the world, to bring your food and wine experience over the top. We pride ourselves with our “outside the box” approach to food and wine, and hope you will trust in us to offer pairings during your next gustatory experience! Click on the links below to view some of our sample menus. **Note these are only samples and are subject to change at any time.